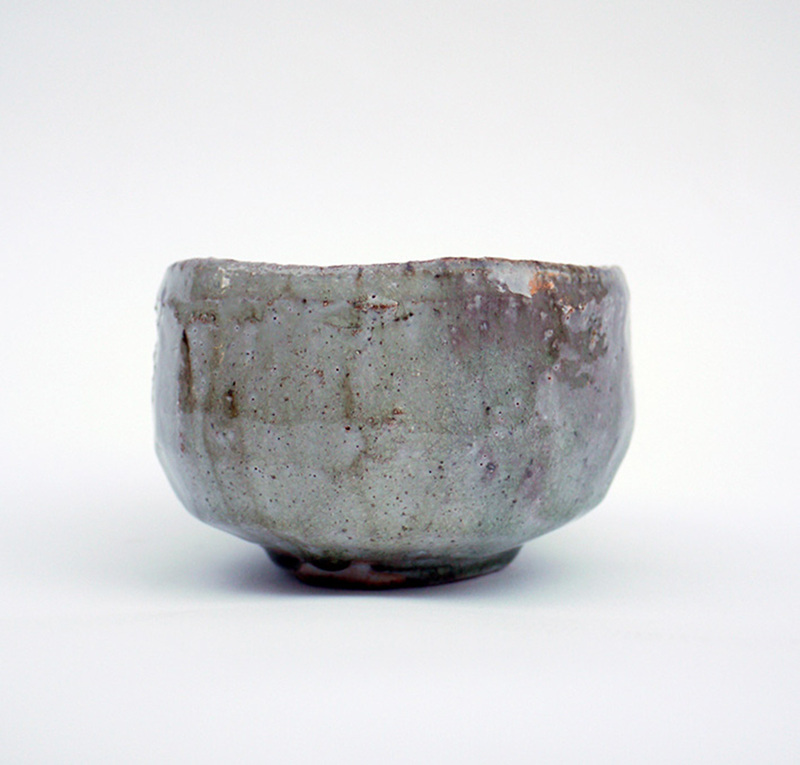 I make pottery in the UK, in London. I hold workshops in studios where artists work together, which isn’t that rare here. 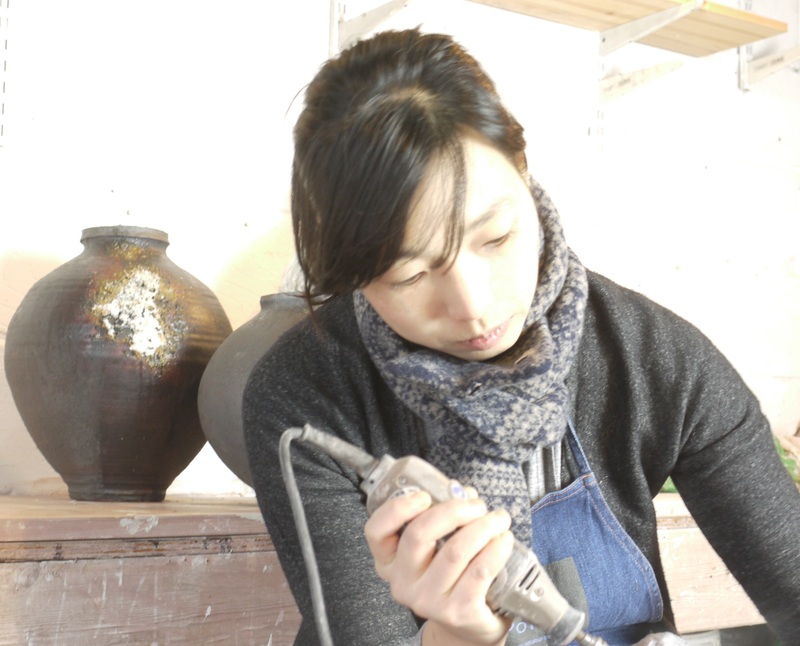 AKIKO HIRAI from Dan Fontanelli on Vimeo. I make ceramics for exhibitions and galleries in the UK and overseas. 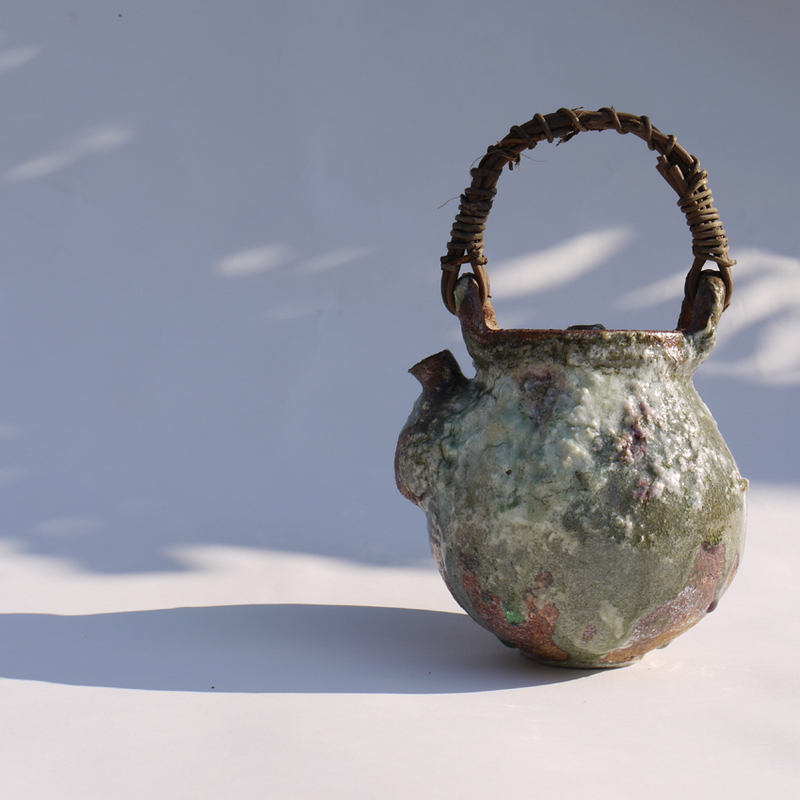 At first I started pottery because I liked the craftwork made using the process of powder sprayed pottery with wood-fired kiln, I started studying this process and currently I am working with this material and I am trying to make my work by taking advantage of the beautiful material itself. 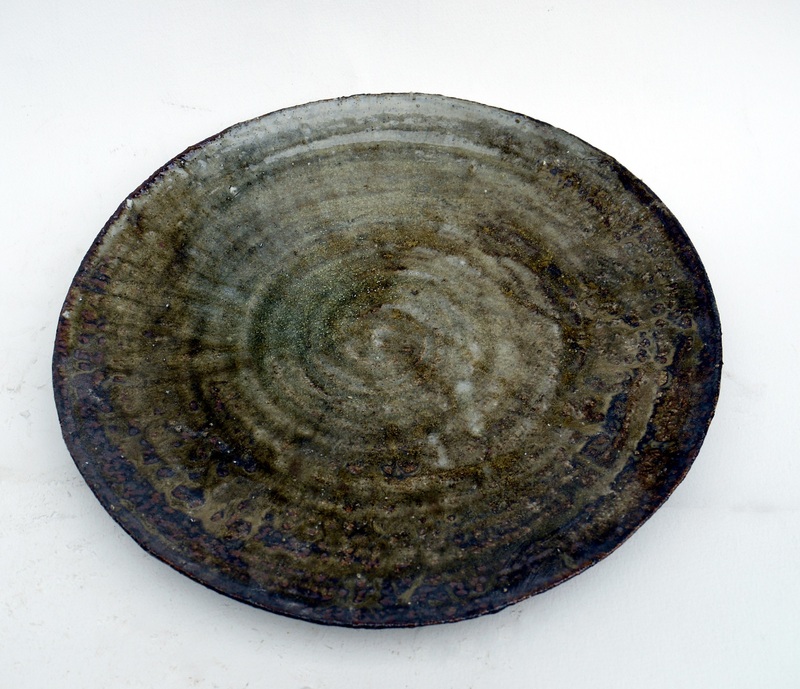 Even now the influence of powder sprayed pottery with a wood-fired kiln is really strong. 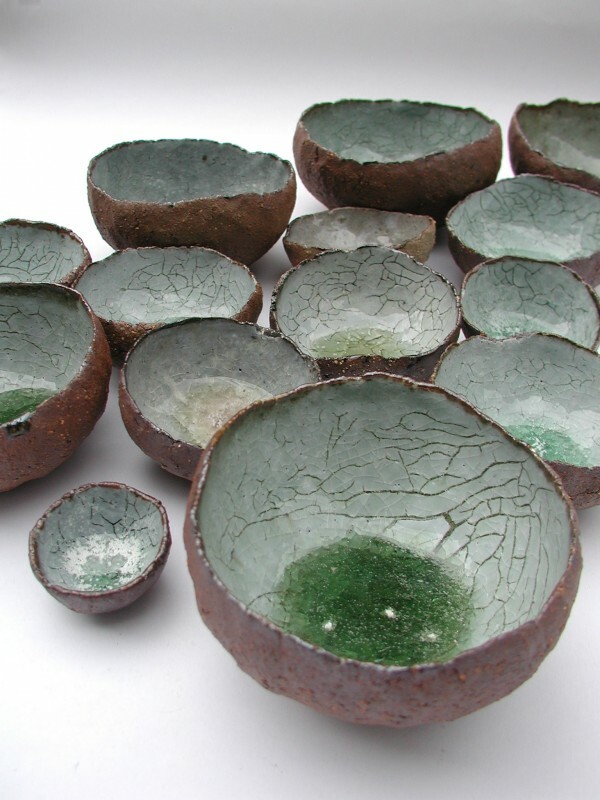 How did the Akiko Hirai Ceramics brand start? In 2003 I graduated from Central St. Martins Ceramic Design course. In the same year I worked independently in a studio called the Chocolate Factory No16 with a pottery sculptor friend. It doesn’t mean that I was setting up a brand, but I started to feel in my conscious Japanese aesthetics which hadn’t been noticeable inside me since I had been living abroad. I realised that there aren’t universal aesthetics which are created by culture and education. By thinking of this point in depth, and as it felt vague just to make things by thinking ‘I want to make something beautiful,’ I wondered to myself ‘where does beauty come from?’ and ‘what do I want to show?’ I feel that I came to understand these concepts. Expect nothing, hope for the best. Mainly from books I have read, or from films or music. I learnt a lot in particular from types of places, moments when tension collapses, or the process of recovering your balance after collapsing. I can’t say how long it takes as it is by the accumulation of a variety of experimentation and experience that a particular piece is realised by me at any given point in time. I think that over a number of years I will continue to make pottery one by one, but maybe the production time for me is short. I think it is something which is both wide ranging and deep in meaning. Please check my website and the event section of my CV. 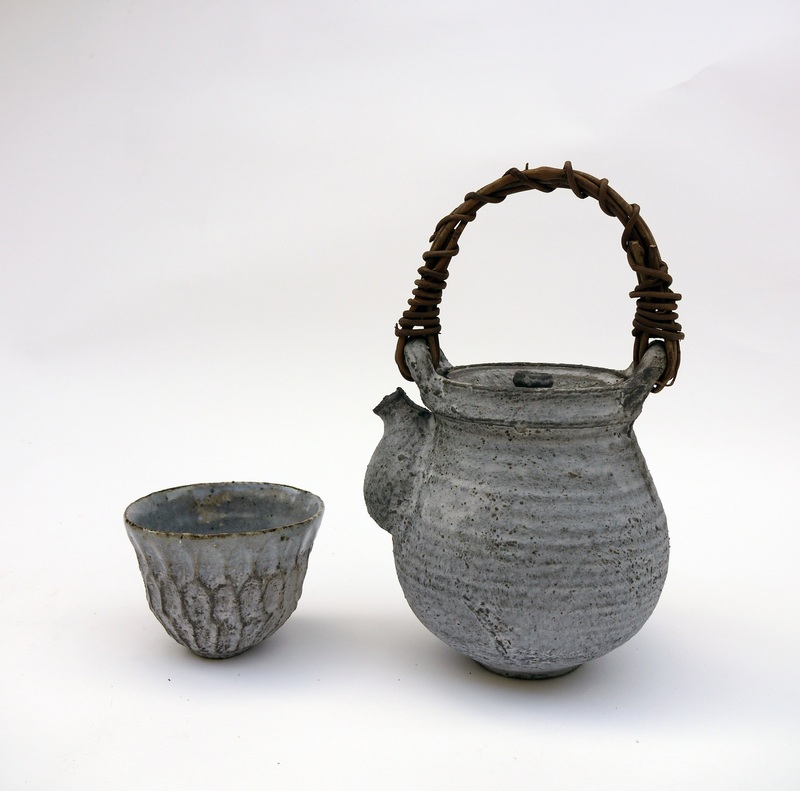 Japanese crafts are something which are very obsessive.